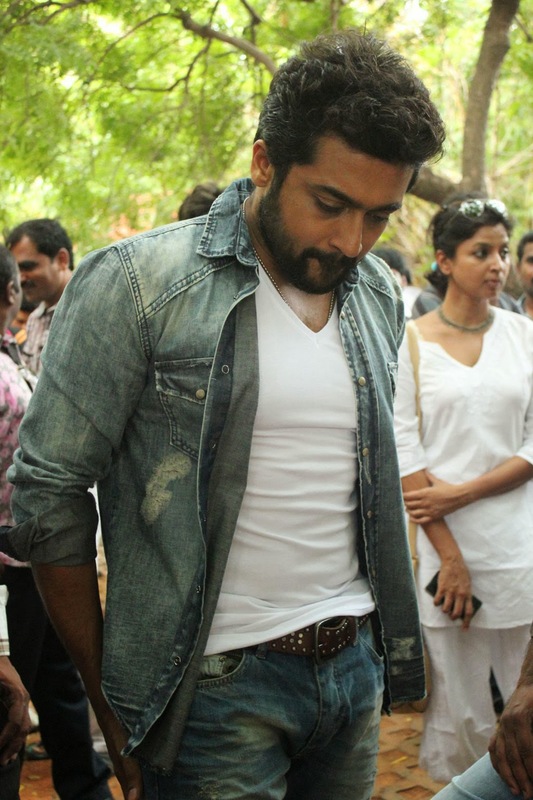 Surya has started work on his Lingusamy film. He has been growing a beard and has been making public appearances with that look. 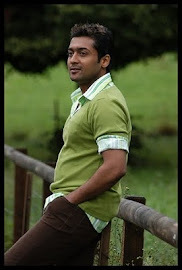 The photo-shoot for the first look will be taking place in Chennai this week. The untitled Lingusamy produced and directed film has Surya and Samantha in the lead with Manoj Bajpai and Vidyut Jamal in the supporting cast.Actor Sathyan and Tollywood fame Brahmanandam are also in the movie. It has music by Yuvan Shankar Raja and cinematography by Santosh Sivan. The first schedule of the film starts from November 20 in Mumbai where the story is set, followed by a schedule in Hyderabad. It is said to be an edge of the seat action packed thriller.